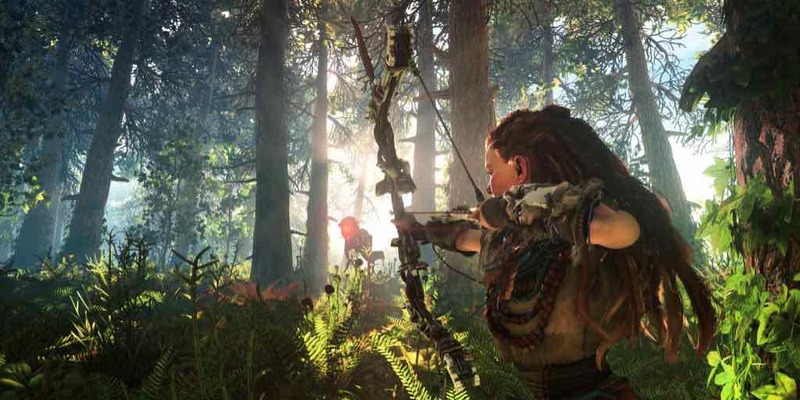 Cultural Appropriation Has Been Assigned To Horizon Zero Dawn | Nerd Much? Perhaps I have been too deeply steeped in The Winter We Danced, or Peace Pipe Dreams by Darrell Dennis, but saying the words “tribe”, or “brave” no longer immediately evoke an image of cultural appropriation for me. However, they once did and that is where Native American writer Dia Lacina comes in. Another important point in this matter, whether or not Lacina is right or wrong, is that words like “savage” are used by the villains in the game. Nonetheless, is the language in Horizon Zero Dawn disrespectful? Should these words be banned in future copies of the game? Let us know your thoughts in the comments below!